MSAMHS Administration Services ensures the administrative and business aspects of the service function effectively. 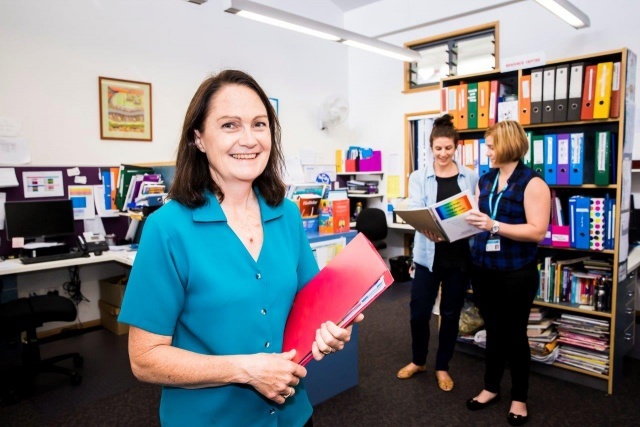 The team provides and coordinates a diverse range of services that support the clinical and non-clinical units, contributing to the delivery of patient-centred addiction and mental health services. Often the first port of call for consumers when they call or present to our service, we value the contribution that professional administration officers provide, by linking consumers and clinical services. Positions range from Administration Officers through to Administration Support Officers, Senior Administration Officers, Business Support Officers across a range of specific services, and Administration Managers / Projects, Project Officers at various levels.